To date, AsiaBiz has helped numerous entrepreneurs, professionals, and firms relocate to Singapore. We offer the full spectrum of work pass services, including processing all the appropriate paperwork, lodging the application, liaising with the Ministry of Manpower (MOM), and securing successive renewals where applicable, among others. Our team of immigration specialists will assess your application and provide you with expert advice regarding your expatriate work visa options. 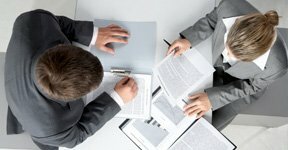 Every case is unique, and we will tailor an approach that is specific to your own professional or business background and qualifications. Relocation and immigration services Let AsiaBiz Services take care of all your immigration needs, and you can look forward to achieving your relocation goals.